Frostbite Magazine | Your Online News Source! 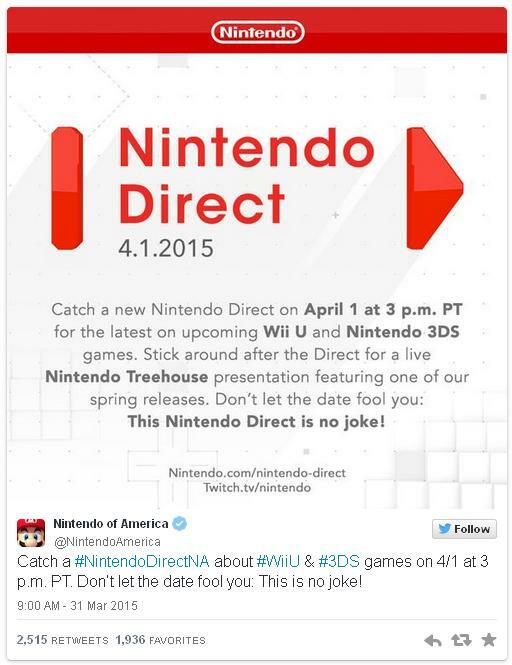 Yesterday we saw rumors swirling about an upcoming Nintendo Direct on April 1st. We’re wary of posting anything with that date in mind considering how often it’s linked to pranks, but Nintendo themselves have confirmed that there will be a Nintendo Direct tomorrow dedicated to showcasing the upcoming games for both Wii U and Nintendo 3DS. The timing on this one is a little bit different, as we’ll be getting an evening Direct instead of the early morning Direct that we’ve become used to. Still, it’s about time we’ve heard from Nintendo what they plan on releasing this year, especially since Eiji Aonuma broke the news that the new Legend of Zelda is not coming out in 2015. Here’s the full schedule adjusted for various time zones around the world. Nintendo of Japan has been doing an excellent job of highlighting some of the unique weapons that players will be able to equip their Inklings with once the game releases in May. We’ve already seen the big paint roller and the grenade-launcher mortar gun, but this short video gives us a look at the quick-shooting SMG of the Splatoon world. As with any SMG, this gun seems like it’ll be the most effective at mid-range, so you’ll have to get in somewhat close in order to get your opponent whittled down. It doesn’t have the stopping power of the hot blaster or the paint roller, but catch an inkling by surprise and you’ll probably take them out of that section of the map. What gun do you want to see demonstrated next? 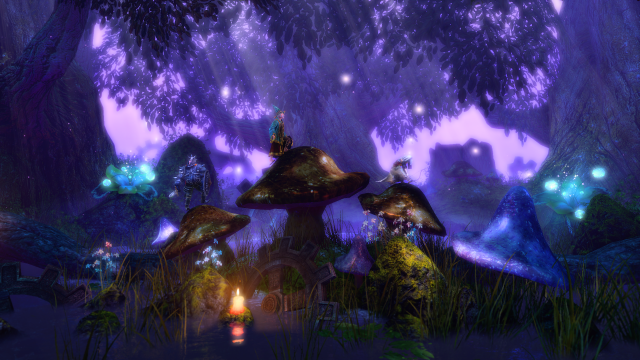 Finnish developer Frozenbyte’s Trine: Enchanted Edition was recently released on the Wii U eShop, sporting the graphical enhancements of the Trine 2 engine but featuring the story from the original game. Wii U fans have been eager to play the game, but one took to Twitter to ask the developers whether or not they’re pleased with how well the first game is performing on the Wii U. Frozenbyte responded that they’re happy with sales and how the game is performing. Of course, the fan’s motive for asking the developers whether or not they’re pleased with the sales of the Enchanted Edition of the game come from the developer’s recent announcement of Trine 3 for PC. Trine 3 has not been confirmed as coming to Wii U, so it’s likely that sales of Trine: Enchanted Edition and Trine 2 will determine whether or not Frozenbyte will port the game to Wii U when it’s ready. Either way, this looks like a good sign for getting Trine 3 on Wii U. Heads up, Europeans! If you’re looking to spend your stars before the Club Nintendo program closes for good, you’ve got two new choices today. 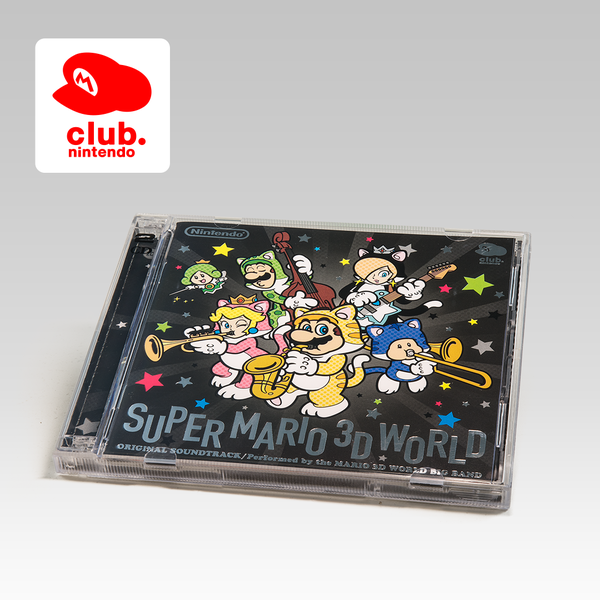 The Super Mario 3D World soundtrack that was previously available is now re-stocked, so if you missed it the first time around you’ll be able to get it. Also added to the stars catalog is the Kirby Triple Deluxe soundtrack, if you’re a big fan of Kirby games. The Super Mario 3D World soundtrack in particular is an excellent one and worthy of coming back. It’s a shame it never made its way to the North American Club Nintendo as a release, because there are plenty of people who would love to have a copy. The Super Mario 3D World soundtrack will set you back 3,000 stars, while the Kirby Triple Deluxe soundtrack is only 2,000. Will you be getting either one with your stars? Playtonic Games announcing their spiritual successor to Banjo Kazooie in the form of an entirely new property is exciting news for fans of the old Rare games. Microsoft hasn’t really utilized Rare’s properties beyond giving Killer Instinct to another developer, but Playtonic’s Gavin Price says he would be down with cross-promotion of their projects with Microsoft’s Rare, if the parent company was kosher with it. According to Price, he’d love to feature Banjo & Kazooie in their upcoming project as an homage to the roots of it. I wanted to get across with my Rare comments how that even though we’ve left them, lots of people are still there who we consider to be our friends and of course we wish them well with whatever they do in their future careers. I don’t see us collaborating on a game in future, more a sense that we help cross-promote each others games in fun ways if the chance arose either in Ukulele or other games we do in future. For example, IF Rare and Microsoft were up for it, it would be great to have a certain Bear and Bird lost in one of our worlds and needing the help of our new heroes to get back. Playtonic Games is made up of several former Rare employees who left the company to pursue their own goals. 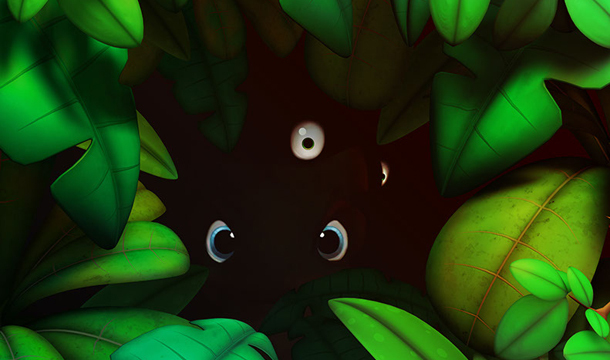 Earlier this year, the dev team announced Project Ukulele, which is supposed to be a throwback to the classic platforming action from Banjo Kazooie, albeit with entirely new characters. It’ll be interesting to see if the team will be able to recreate the magic of memorable mascots and perhaps we’ll get a better sneak peek at what the team is working on at E3 this year. ZombiU is one of the most unique exclusives to ever grace a home console and for many, it became the primary reason to become an early adopter of the Wii U. Despite that, flagging sales of the Wii U led Ubisoft to consider the ZombiU experiment a failure, as the game didn’t sell quite as many copies as they hoped. According to an insider close to the company, ZombiU 2 was briefly in development after the release of ZombiU in 2012. The team had around 5 to 10 members at the beginning of 2013 and it differed in scope to the first game. Here are the details we know about the now cancelled project. 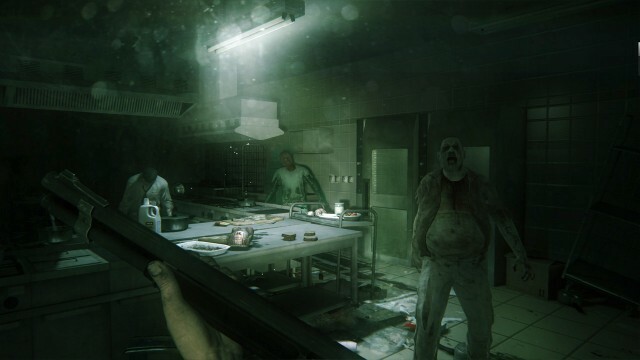 The addition of co-op and the ability to explore a zombie-infested apocalyptic world is certainly interesting and we would have loved to see more from the team that put the first game together. Unfortunately we know how that went, especially with Ubisoft’s later releases on the Wii U. Does the setup for ZombiU 2 interest you at all? Did you play the first game? 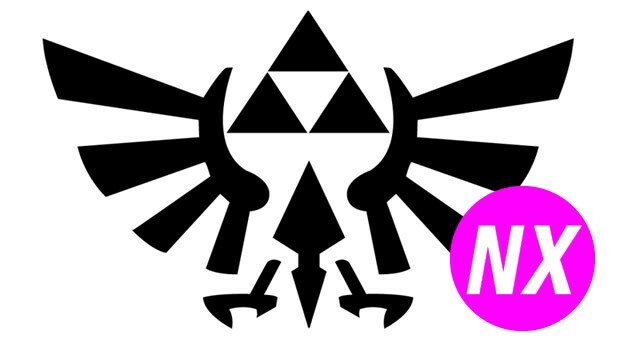 Nintendo shocked everyone when they announced that the upcoming Zelda game for the Wii U will be delayed until 2016. Not only that, they won’t be showing off the game at all at the upcoming E3 2015. Bummer. The official reason from Zelda developer Eiji Aonuma is that the development team has “discovered several new possibilities for this game”. He said that the developers would like to “bring all these ideas to life”, and to make it the best Zelda ever. But perhaps there is another reason for the delay. A more practical, and business-driven decision. When Aonuma says “several new possibilities”, that cold have something to do with Nintendo next console, the NX. The “new possibilities” of more powerful hardware in the NX. Not to mention that the NX is rumored for a 2016 release, as hardware maker AMD has gone on record saying that they have developed a new architecture for a console slated for a 2016 release. This is exactly what happened to Zelda Twilight Princess. It was originally meant to be released only on the GameCube. Then it got delayed, then Nintendo announced that it would be coming out to the GameCube and their new console, the Wii. In fact, Twilight Princes was a Wii launch title. This could be what’s going on with the new Zelda: Nintendo is planning on releasing it both on the Wii U, and their upcoming NX console as a launch title. It would also signal that Nintendo is finally done with the Wii U.